Is your grass overgrown and lacking that lush green color you’ve always wanted? Do you wish your home’s landscaping would turn heads? Call 3C Lawn and Landscape in San Angelo, TX. Our professional contractors have years of experience over the competition and can handle your entire lawn, from weekly mowing to sprinkler system repair. No matter what kind of lawncare you’re looking for, you can trust our experts to handle it. Call today and we’ll discuss your options. Your home’s exterior is just as important as its interior. 3C Lawn and Landscape can mow, trim, water, and fertilize your grass for a home that’ll make a great first impression. Your lawn can’t look its best without water. Let our experts install or repair your sprinkler system so you can grow and keep grass that looks great! Lower your landscape maintenance costs with our xeriscaping services. We’ll install the plants and materials you need to avoid excessive water consumption. From tree trimming to outdoor kitchens, you can count on 3C Lawn and Landscape for outstanding services and craftmanship. 3C Lawn and Landscape has the experts and services you’ve been looking for. Why hire several different contractors in San Angelo, TX to maintain your landscaping? Contact our landscaping pros for everything your lawn needs. We can also work with concrete and paver materials to build patios, fireplaces and outdoor kitchens. 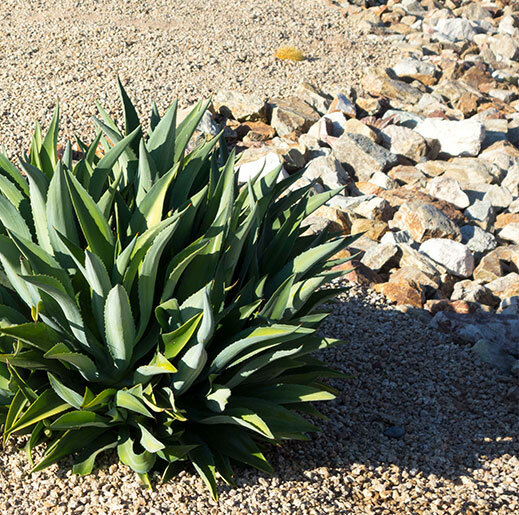 Interested in adding xeriscaping to your home in San Angelo, TX? 3C Lawn and Landscape can help you reimagine your property. Schedule your appointment today and we’ll get to work on your xeriscaping project. Copyright © 2019 | 3C Lawn & Landscape | All Rights Reserved.